ControlNET is an authorized Milestone Systems Reseller and Solutions Partner. Milestone Systems is a global industry leader in IP video management software. 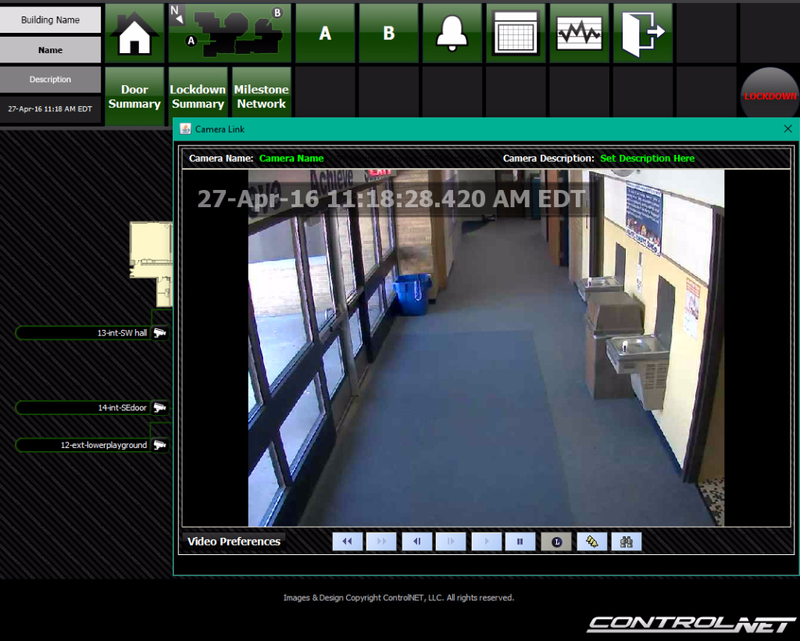 Milestone XProtect video management software (VMS) is based on a true open platform. Seamless integration of the Niagara Framework and Milestone open platforms, enables ControlNET to utilize a highly sophisticated, true data exchange between VMS, BAS and Security Systems. 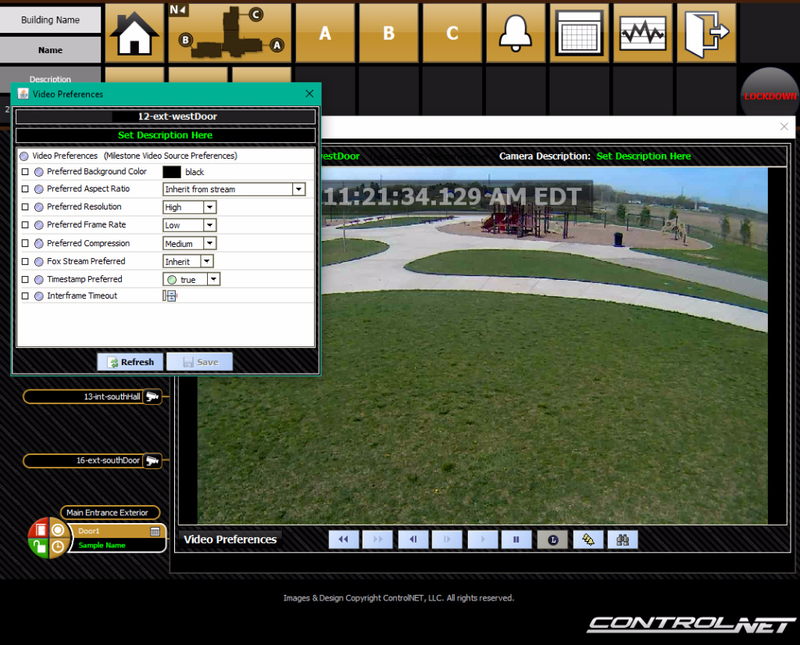 This approach allows secure data sharing between disparate building systems, creating a comprehensive Building Automation and Security platform, within a complex enterprise. 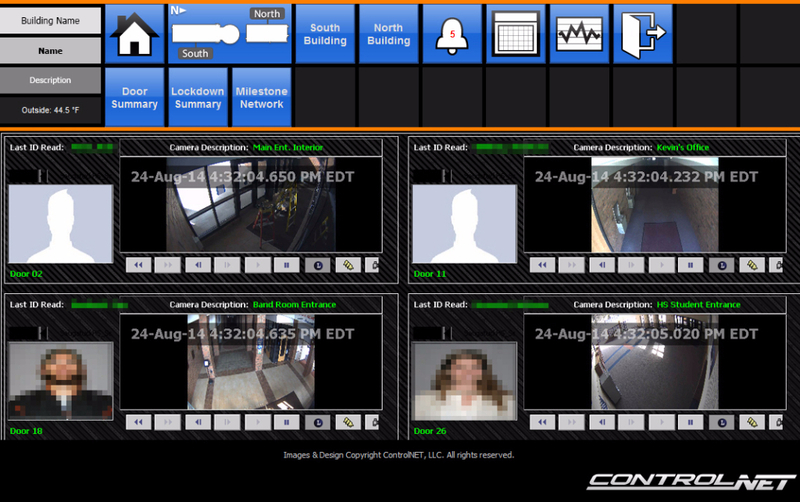 Milestone will communicate with multiple camera sources, for example: Axis, Honeywell, Samsung, Pelco and more.